Lindee Link is an American pop singer who began her music career at the tender age of eight as a session artist for the Veggie Tales CD series. For four years, Lindee was part of the ensemble whose voices can be heard on millions of children’s CDs. Lindee’s next break came with an assignment for Music Theater International where she was contracted to sing in The Disney Collection – Alice in Wonderland, 101 Dalmations, Aristocats and Sleeping Beauty, are among the titles Lindee is featured on. After working in studios for over five years, Lindee yearned to get on stage and sing to a live crowd. Her Mother took her to audition for a local Atlanta church band when she was just 11 years old and they immediately hired her to be the lead singer. As the front girl for Lighthouse, Lindee was singing live shows every weekend for over a year. Not only was Lindee perfecting her performing skills, she was also budding as a songwriter. From telling the story of her move from Dallas to Atlanta in “New Kid in Town” to her growing success in the music business in “Fairytale”, Lindee had been secretly documenting her life in song since she was ten years old. When Lindee was 13 she completed her first EP. Lindee laid down seven tracks, five of which she penned herself. It was at a Delta Air Lines corporate party that Lindee’s CD, “New Kid In Town”, was debuted in front of 3,000 people. Her performance at the release party led to more engagements with Delta including her own radio show on the airlines’ audio feed called “Link Up! with Lindee Link” and Delta was just the start of corporate attention for Lindee. Build a Bear Workshops and Kohl’s Department stores followed suit and aired Lindee’s music on their in-store audio systems nationwide. 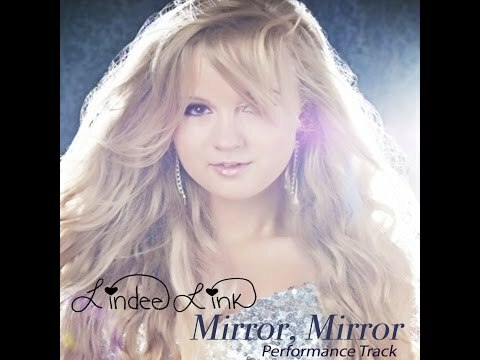 In July 2011, Lindee launched a new YouTube channel which became the #1 most subscribed channel for the week of July 8th and #4 for the month of July. 2012 brought new opportunities including the chance to star in a VH1 reality show called Teen Pop Star when she was one of four aspiring singers selected for the pilot. That same year, 12,000 fans at Six Flags Over Georgia saw Lindee perform live for GirlaPalooza. In 2013 Lindee, began an alliance with Minecraft when she was asked to sing a parody for the popular on-line game. 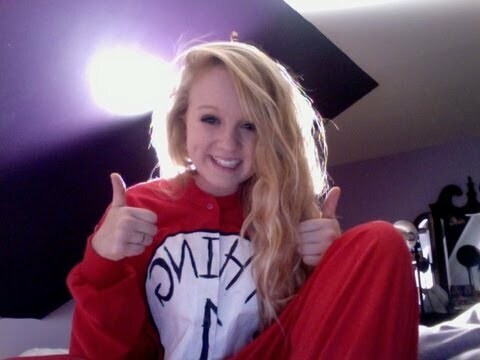 After the song’s video went viral, she was contracted to sing on many more Minecraft parodies, many of which drove millions of views on YouTube. This got the attention of Mojang, creator of Minecraft, who invited Lindee to headline at their 2013 Minecon convention in Orlando. 2014 has brought even more opportunities for Lindee as she continues to sing, act and dance her way through life. Download her station on Pandora, look for her on the small screen in an upcoming TV series called “Rock and a Hard Place” or catch her live in a town near you!